There are countless ways to enhance your home theater and television watching experience. 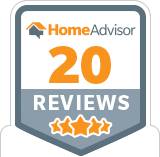 Through new technologies in DVR recording and wireless antennas, to streaming apps and smart TVs, cutting the cable cord has never been easier and more affordable. We want to help you find the cord-cutting setup that’s right for you. That’s why we have made this best cord-cutting guide to help you research the different options on that market. 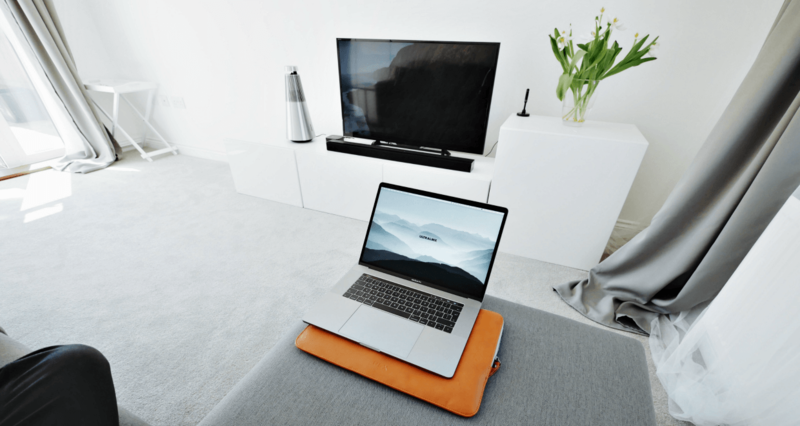 Weather you like watching live sport events, binge watching TV shows, or recording your favorite programs, read on to learn more about cord-cutting setups that can transform your home media experience. Who hasn’t used Netflix these days? Streaming apps are the new normal in cord-cutting technology. Not only do platforms like Netflix, Hulu, and Amazon Prime allow you to stream amazing content in television in film, they are making innovations in original, non-network programs and original series. However, each app is slightly different and has its own perks and unique content. 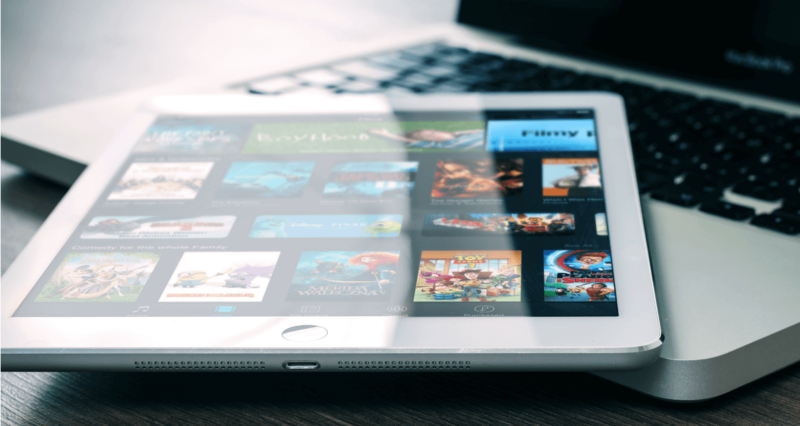 Learn more about today’s top cord-cutting apps and all the amazing content they offer! There are a lot of great cord-cutting devices on the market, but which are best? 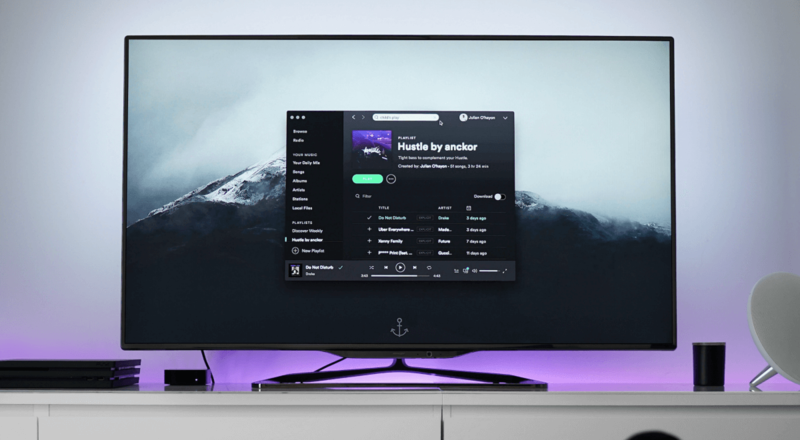 Some of the top products you need to help move on from traditional cable subscriptions are wireless and OAT antennas, Amazon Fire TV, and Apple TV. 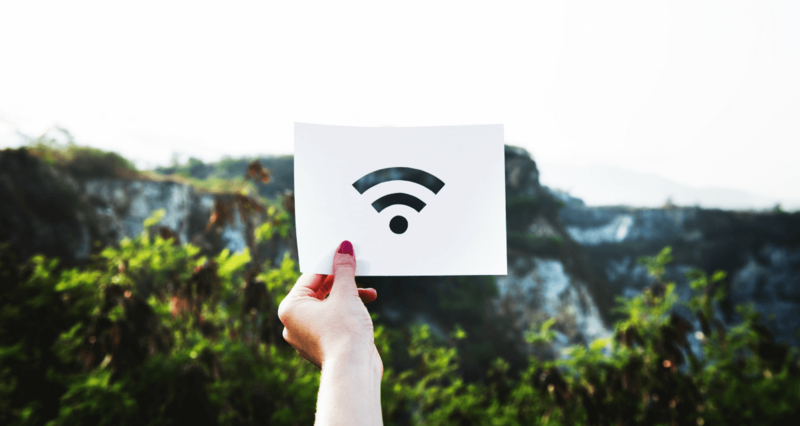 From directly accessing cable channel broadcast to centralizing your DVR, streaming apps, and other media accessories, these devices are a must have for any cord-cutter. 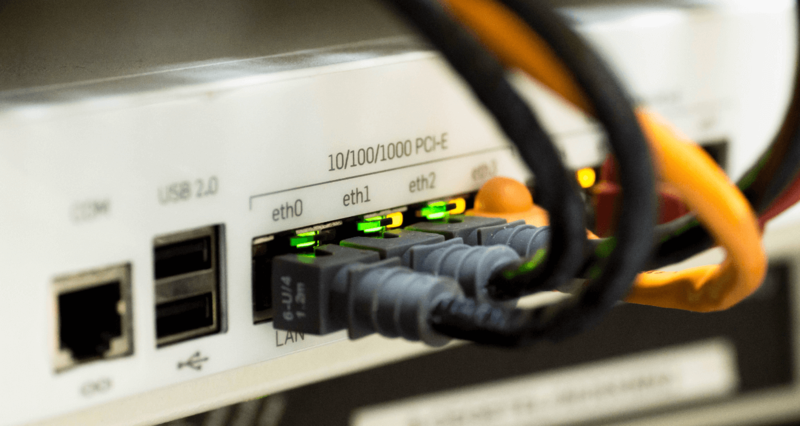 Cord-cutting devices can be confusing and expensive, so read more to learn which of these three cord-cutting devices is best for you! Why use only one cord-cutting product? Cutting the cord should be done right. 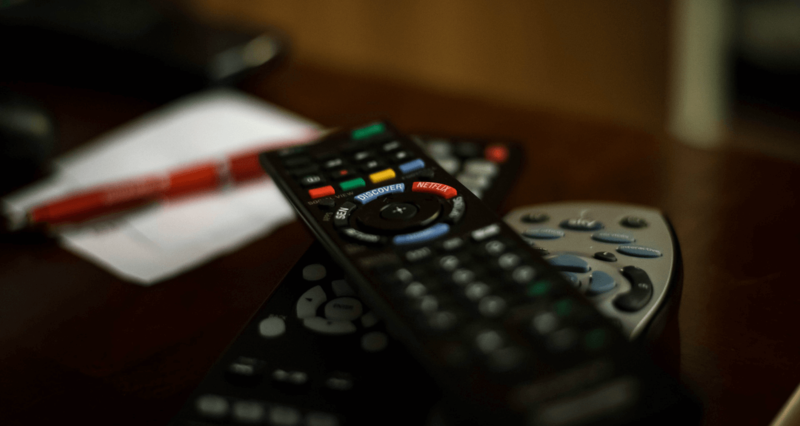 Figuring out the best cord-cutting TV setup is important to make sure you have easy access to your favorite programs and content. Combining products like smart TVs, modern antennas, and DVRs can create the best, most-comprehensive media center for your home. Don’t miss out on your favorite shows! Learn more about the best ways to configure our cord-cutting TV setup! What are the best DVRs available in today’s market? There are always new advancement in DVR technology and not all devices have the same capabilities. From memory space, high-quality resolution, and internet connectivity, today’s top on-demand products come from trusted brands like TiVO, Channel Master, Tablo, and AVerMedia. Read on to discover more about these best cord-cutting DVRs! Still confused about cord-cutting options? There are so many amazing products on the market it can be hard to know what’s what. Don’t just settle for one cord-cutting option. 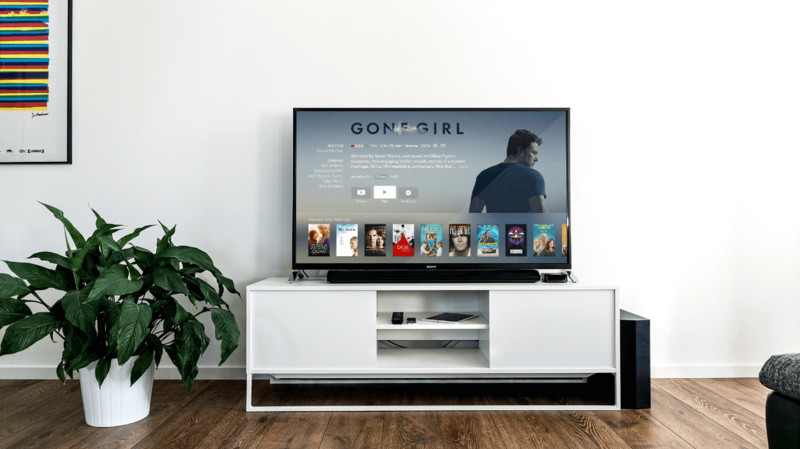 Learn about the best ways to combine different streaming and on-demand products to optimize your home media capabilities. From wireless antennas, DVRs, and streaming apps, figure out which cord-cutting option you need in 2018. Don’t know what products to try? The best way to cut the cable cord can include simple casting and streaming accessories, like Roku and Chromecast, to smart TVs and media centers like Amazon Fire TV Sticks and Apple TV. Pair these with a wireless or over the air antenna and you can access lots of network programs and digital content for reasonable prices. Check out this article to learn more about these products and how they make cutting the cable cord so easy.